New Cross Kites SpeedWing X1 Stunt Kite - Unique Super Maneuverable Framed Delta Stunt Kite. High Quality European Design Framed Performance 2 Line Stunt Kite. The CrossKites SpeedWing X1 Stunt Kite Kite - unmatched top level performance in a budget friendly package. 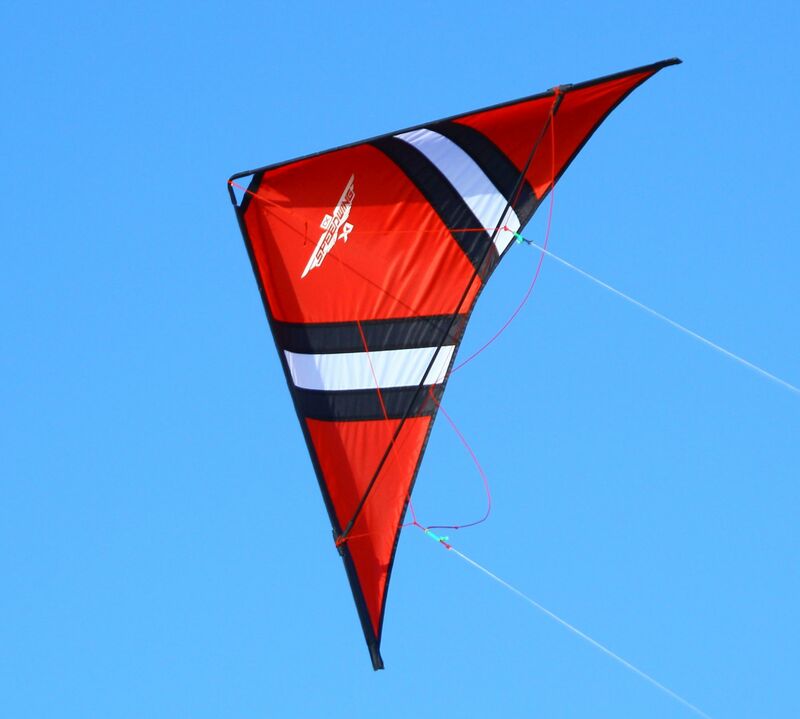 Revolutionary offering in a full performance 2-Line Stunt Kite with new levels of speed, agility, maneuverability, power, and durability due to the unique design of the Cross Kites SpeedWing X1 Stunt Kite. 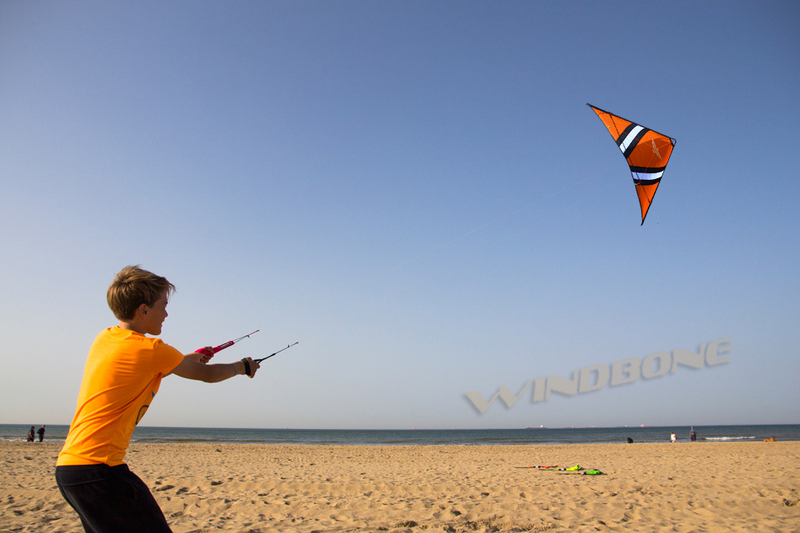 WindBone Kite Surf Paddle & Hobby is an actual Kite, Kiteboarding, SUP, & Hobby Shop based in NJ. 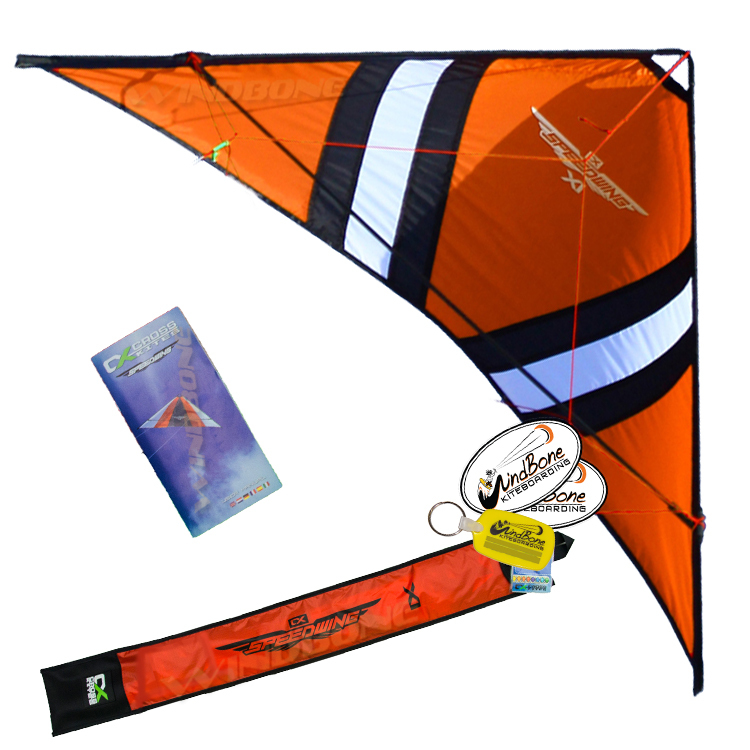 We proudly offer top quality gear like the CrossKites SpeedWing X1 Stunt Kite and are an Authorized CrossKites USA Dealer Shop. This means that you are guaranteed to receive your item in OEM factory authorized authentic condition with full factory warranty support where applicable, always worry free, plus you are purchasing from a real shop with actual expertise on CrossKites Kites, Gear, and Accessories - plus ready to help with any questions or support. CrossKites offer ultra premium top quality materials and construction at an affordable price - resulting in unsurpassed performance and durability (quality/durability you will not find in a low cost kite "knock offs") -The CrossKites SpeedWing X1 Stunt Kite is a top performing 2-Line framed delta high performance stunt kite, offering a truly amazing high speed ultra maneuverable performance stunt kite kit. 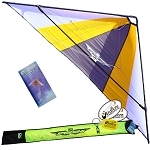 This CrossKites Speedwing X1 Stunt Kite is unique because of its high maneuverability, it’s extremely precise controls, even in low winds and its strong pull in high winds. 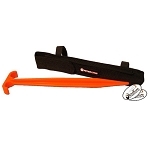 The secret of the Speedwing is the lack of a vertical rod which allows the sail to optimally bulge out in any given wind speed. 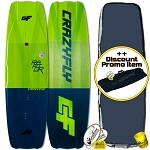 The Cross Kites Speedwing X1 is the smallest version in the Speedwing range and the Cross Kites Speedwing X3 is the biggest. The kites are very suitable for stacking as well. 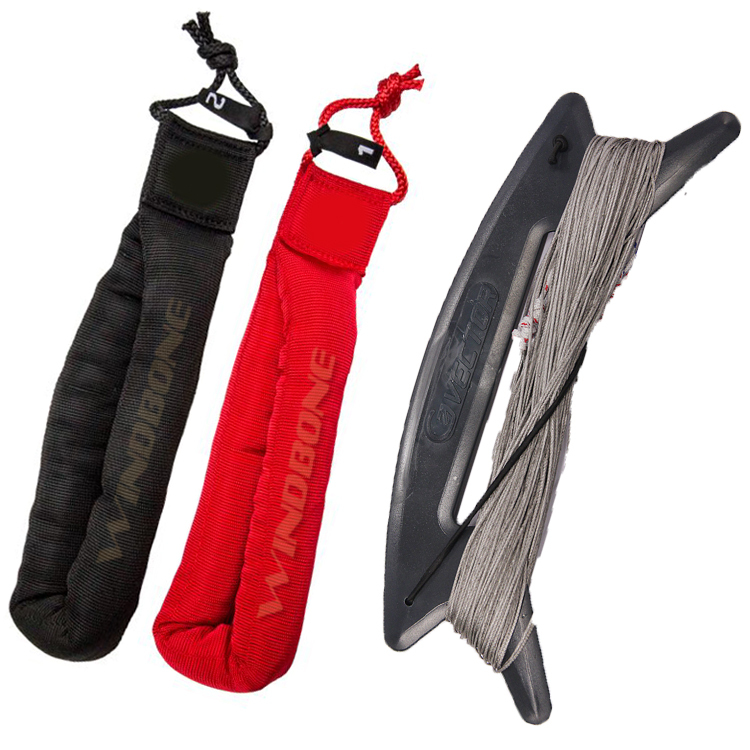 Kite Complete Standard Strap Set - Adds / Includes Standard Control Straps (pair) + : 20m x 2; 75Kg (165lb) Dyneema Kite Lines. 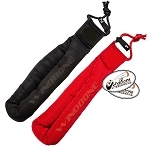 Kite Complete HD Padded Strap Set - Adds / Includes Heavy Duty Plush Padded Control Straps (pair) + 20m x 2; 75Kg (165lb) Dyneema Kite Lines.